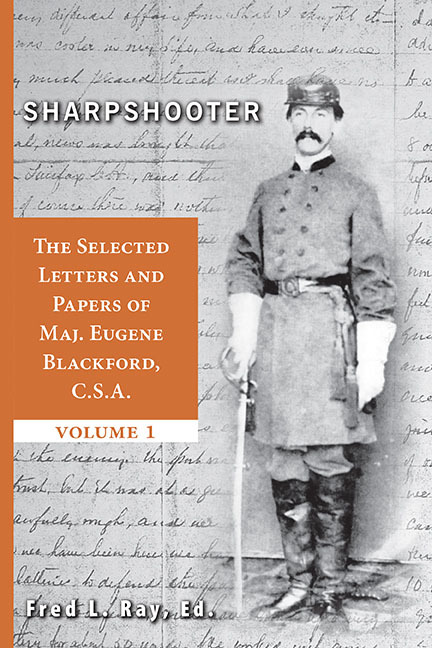 The Selected Letters and Papers of Maj. Eugene Blackford, C.S.A. 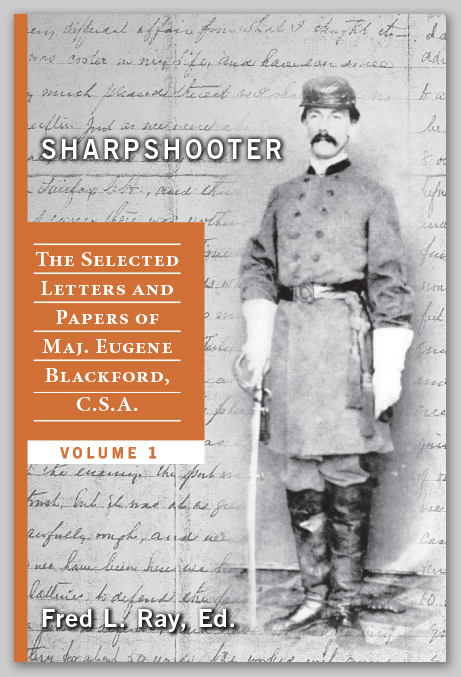 If you'd rather do it the old-fashion way mail a check for $31.95 + $4 shipping and handling to: CFS Press, 8 Pelham Road, Asheville, NC 28803 --If you are in NC please ad 7% sales tax. Please place your order as you would within the USA. A Customer Representative will contact you via e-mail with various options and rates available and instructions for making any additional payment necessary to have the item shipped to your country. If you have shipping preferences, or know of any special customs requirements, please note them in the Optional Instructions box. Most orders will be shipped via UPS Global Services. Once you respond to our e-mail with payment for the shipping choice you prefer, your order will be processed immediately. Click this button to make a payment to CFS Press for international shipping charges or other pre-arranged payments.